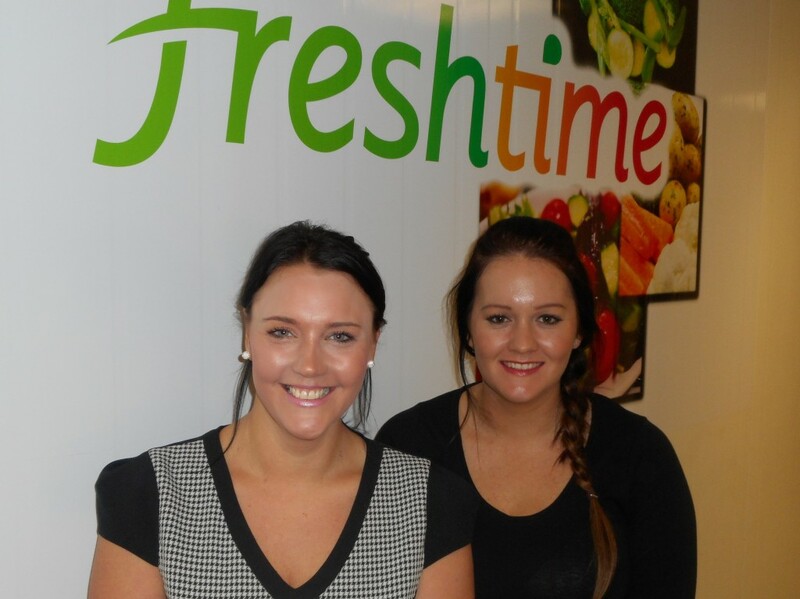 Leading fresh chilled food producer Freshtime UK has enlarged its in-house team with two new appointments. Kelly Tuplin and Michaela Watson have both moved to Freshtime from Cucina Sano near Boston in Lincolnshire (part of Bakkavor). As a New Product Development (NPD) Technologist Kelly will be developing new recipes and packaging innovation and reviewing product nutrition. Kelly studied food manufacturing at the University of Lincoln and went on to work as a Senior Specification Technologist at Cucino Sano for six years. “I worked very closely with the NPD technology team when I was at Bakkavor and became quite interested in that area of work,” explained Kelly. Michaela Watson has just taken on a new role at Freshtime as Quality Assurance Compliance Manager. She handles legal and product safety, audits risk assessments and deals with customer complaints. Michaela has over 10 years of experience working in the food manufacturing industry. Before moving to Freshtime she worked for Bakkavor, Lincolnshire Field Produce and Home Farm Produce. “I got my first taste of Freshtime when I worked weekends in the factory when I was younger,” she said.